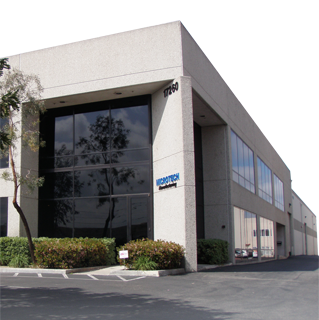 We are a leading engineering and manufacturing company based in Fountain Valley, California. We specialize in the development and manufacturing of dental handpieces, turbine assemblies, and parts for handpiece repair. For over a decade, we have been committed to provide the dental community with innovative, high quality, cost effective dental products made in the USA. Our high qualified and experienced team is a full service engineering and product development firm that offers a full range of services from conceptual development to prototype and manufacturing of private labels and OEM products. For more information, please contact our sales or engineering department.